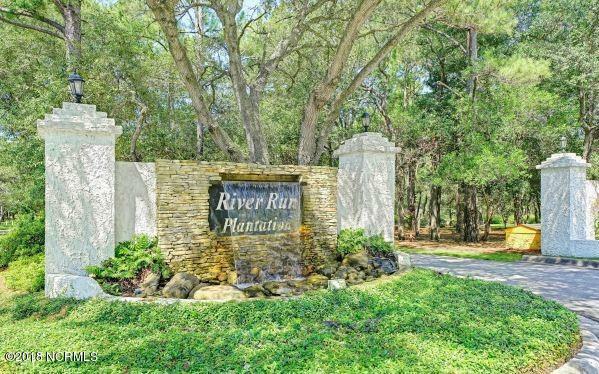 Located in the quiet gated community of River Run Plantation this wooded lot is the perfect site for your forever home to be built on. 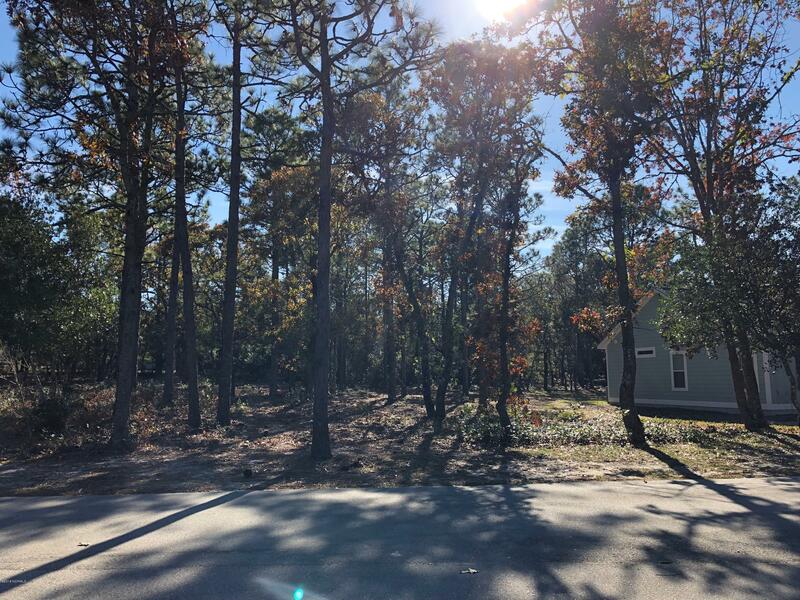 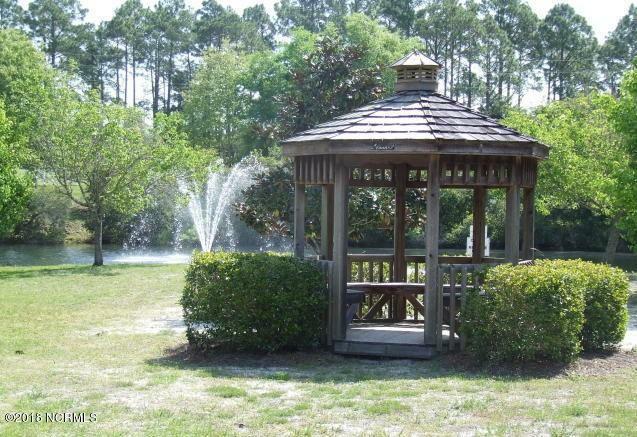 This spectacular lot is in a convenient spot near the tennis courts, clubhouse and pool. 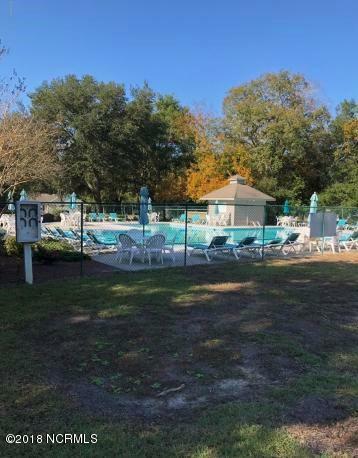 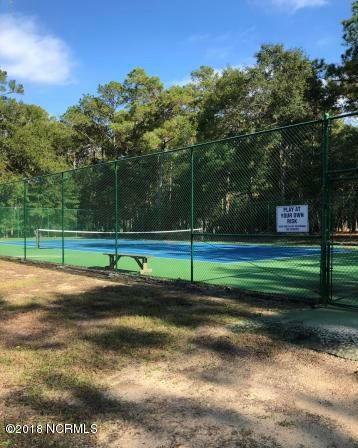 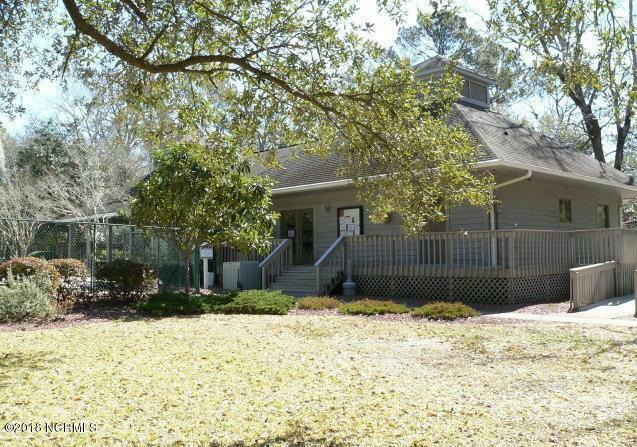 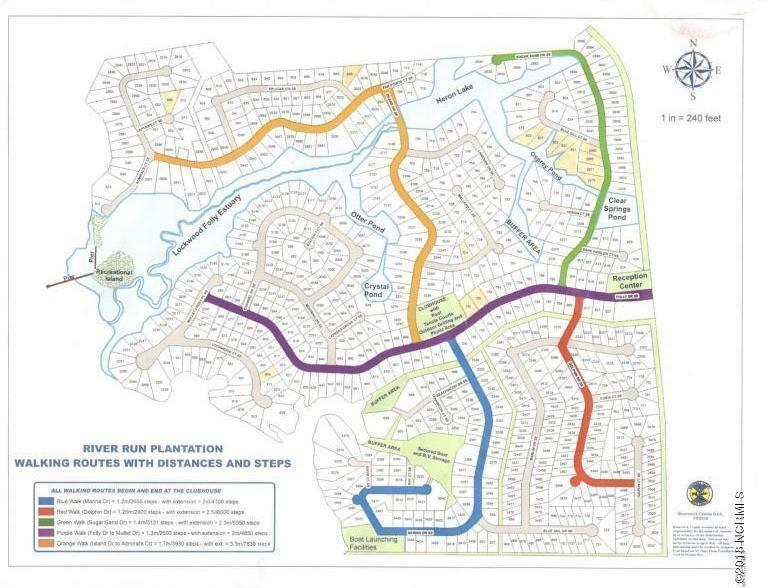 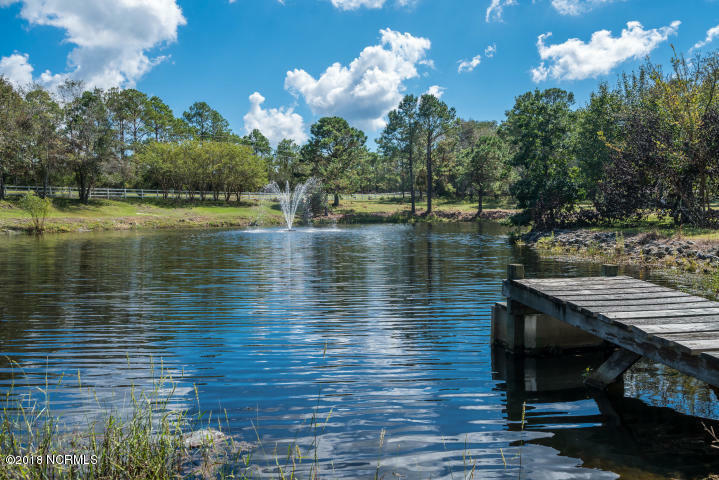 This community offers all of the amenities listed above as well as a catch and release fishing pond, boat launch with floating dock, RV and boat storage lot, trails, plus a pier on the Lockwood Folly River. 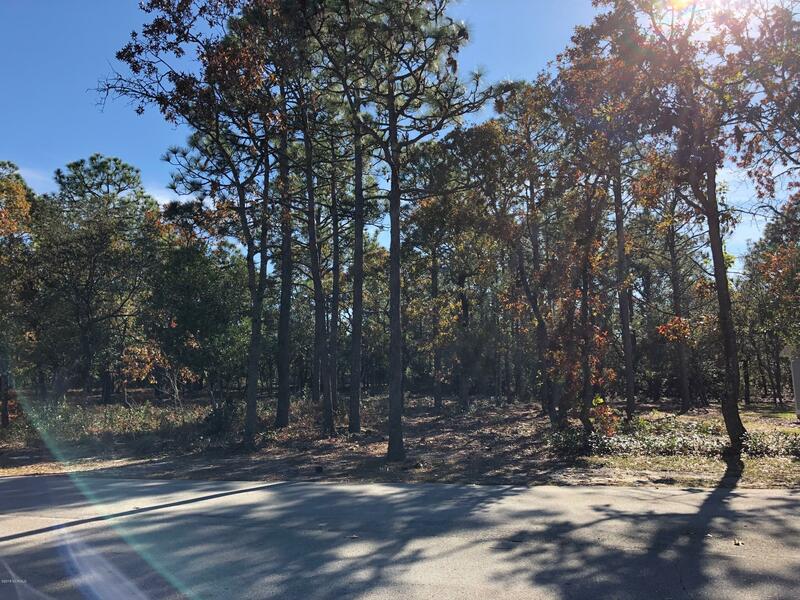 Just minutes away from downtown, historic Southport, Oak Island beaches, as well as the convenient new shopping center at Midway Road.